Sony Corp.’s Playstation VR hardware for the PlayStation 4 is a solid entry in the VR peripheral market that can relay strong virtual experiences, though game quality can vary due to technical limitations and motion unease. 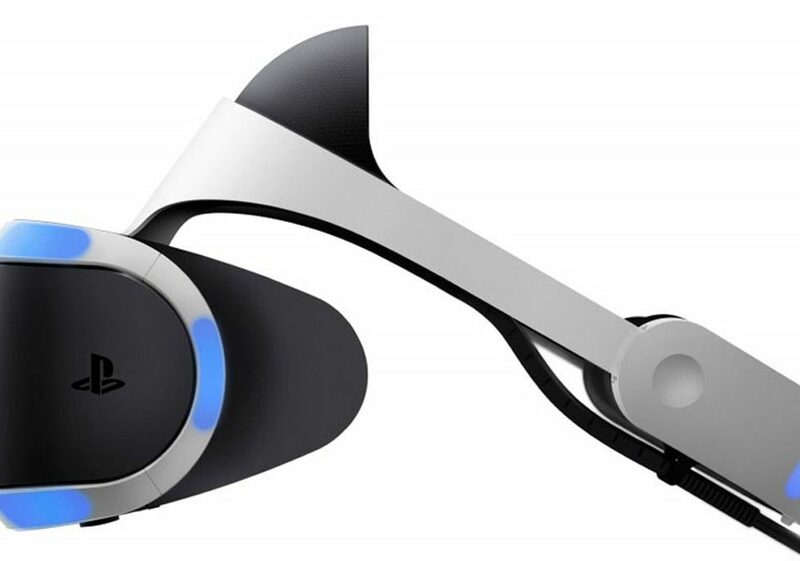 PlayStation VR hardware is a well-constructed headset. The flexible body, rubberized headband and goggle covers make it easy to wear, adjust, and clean. The headset utilizes a 5.7-inch OLED display at 1920 x RGB x 980 resolution. When the headset is on the graphics yield a lower-fidelity which can vary per game. Capcom Co. Ltd.’s Kitchen demo, which previews Resident Evil 7, held sharp yet pixilated graphics. By comparison, DriveClub VR is blurred and downgraded to a near unusable experience. The final hardware includes a Cinematic mode that supports PS4 games and videos, Share Play and Live from Playstation. While the projected screen is large, the low resolution makes it a unlikely option for owners to sit and view content. Setup is easy, though the hardware currently requires a mass of cabling due to a separate processor unit. The processor unit requires an AC adapter, utilizes an HDMI cable to the PS4, and includes a plugin for two HDMI cables from the headset. The Demo Disc includes 18 titles including Allumette, Battlezone, DriveClub VR, EVE: Valkyrie, Gnog, Harmonix Music VR, Headmaster, Here The Lie, Job Simulator, Playstation VR Worlds, Resident Evil 7 biohazard – Kitchen Teaser, Rez Infinite, Rigs Mechanized Combat League, Thumper, Tumble VR, Until Dawn: Rush of Blood, Wayward Sky, and Within. Standouts include the terrifying Kitchen demo, sleeper hit Thumper, and The London Heist from PlayStation VR Worlds. The headset performs very well in world simulation, from depth perception to full location rendering. The addition of two Playstation Move controllers add versatility to software – mainly wielding independent firearms in on-rail shooters. Still, the Playstation VR works best for short-term experiences. Long-term play can result in user fatigue, from eye-strain to motion sickness. Technical limitations include the low-resolution headset and the limited tracking window from the Playstation Camera. The entire setup can feel claustrophobic and limits sustained usability. At under $400, the PlayStation VR is a mass market device, but is expensive when the cost is equivalent to a PS4 bundle or the new PS4 Pro. 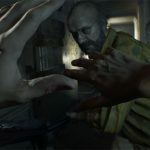 There is not one title in the launch lineup to justify purchase of the hardware, but the release of VR compatible AAA titles like Resident Evil 7 could turn the peripheral from optional novelty to must-have hardware.